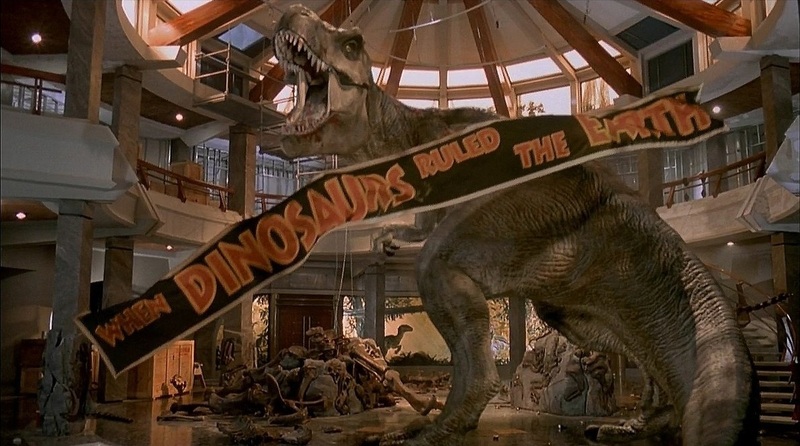 Even before you saw Jurassic Park, you felt its impact. Steven Spielberg's hyper-intuitive knowledge of movie audiences hatched a phenomenon that transcended pop culture, inspiring an evolutionary leap in filmmaking technology while revitalizing the field of paleontology for years to come. Life found a way to bring Jack Stovold back to the 'cast, and together we share our memories and (chaos) theories regarding this cinematic milestone. Hold on to your butts for more Mesozoic musings as Jurassic June continues!